[Panelists: Diane Weinstein (mod), Darrell Schweitzer, Anne E.
a reading from his novel, the space opera "Blank." [Panelists: Jim Stratton (mod), D.H. Aire, Christine Norris, Anne E.
[Panelists: Diane Weinstein (mod), Anne E. Johnson, Barbara A. 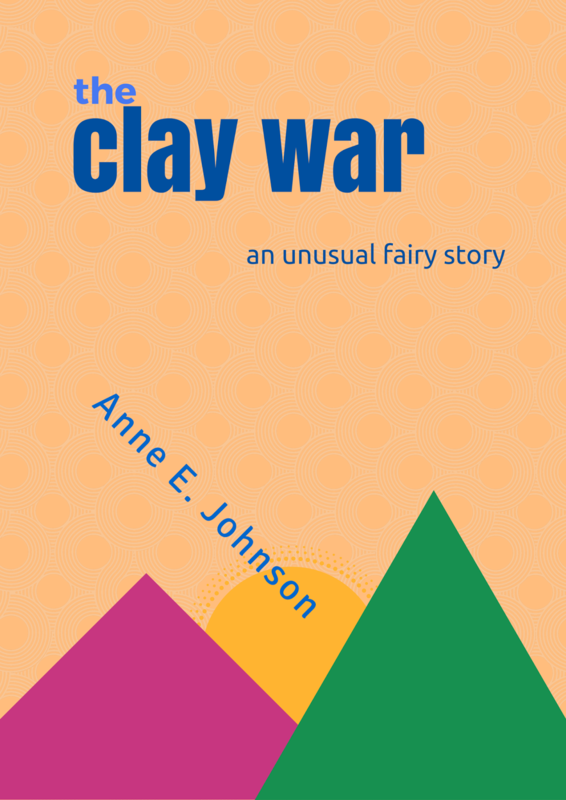 THE CLAY WAR is sort of a twist on the concept of urban fantasy. One minute, a girl named Shelly is replanting her father's flowers on her fire escape at home in Detroit. The next minute, she's in a strange land, with two rival fairy battalions charging toward her, wings buzzing and weapons raised. And don't forget: the ebook version of my collection of 15 kids' stories, THINGS FROM OTHER WORLDS, is on sale for 99 cents for all of November. Now that's an otherworldy deal! Happy Fall! You know what's falling besides leaves? The price of some great speculative fiction during a special promotion called #99centNovember. It's Cyber Monday all month long! Such an honor that all the e-book formats of Things From Other Worlds are part of this celebration. I'm in very distinguished company, including Milo James Fowler, Daniel Ausema, James Garcia Jr., Simon Kewin, Michelle Ann King, TB Markinson, Tyrean Martinson, Rhonda Parrish, and Loni Townsend. Get all the juicy details here.